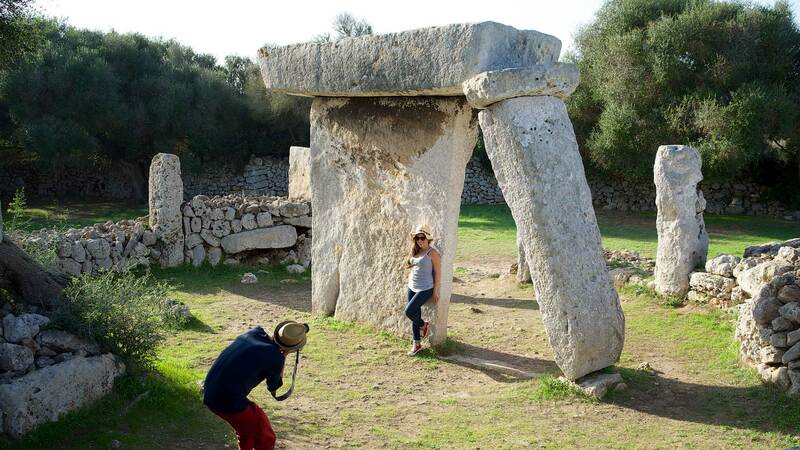 Menorca is an authentic open-air archaeological museum with an exceptional heritage. 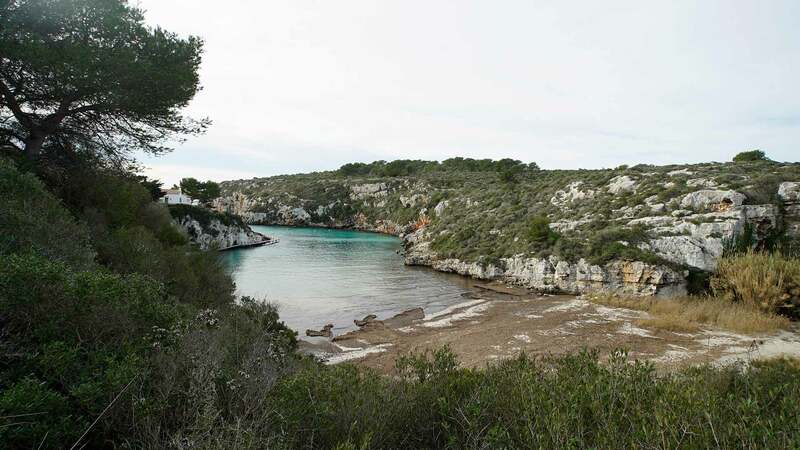 Because of this, it has proposed the nomination of ‘Talaiotic Menorca’, a selection of representative sites, for inclusion on the UNESCO World Heritage List. This is a group of sites of enormous historical value, due to their cyclopean construction technique and their uniqueness. 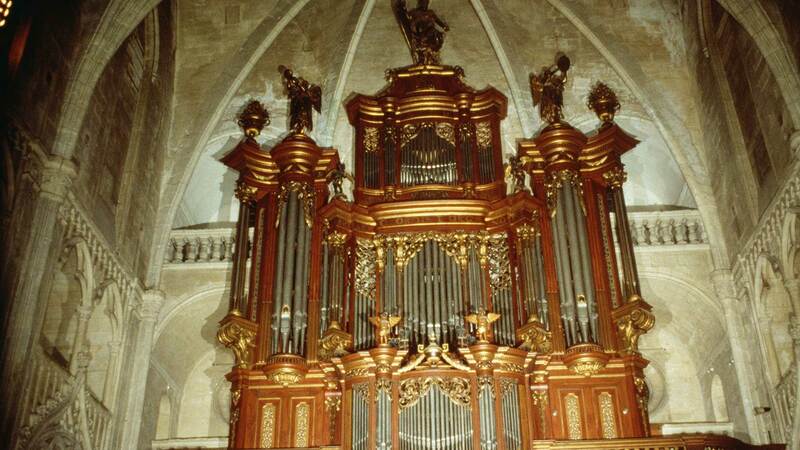 They are the only vestige of an archaic Mediterranean society. 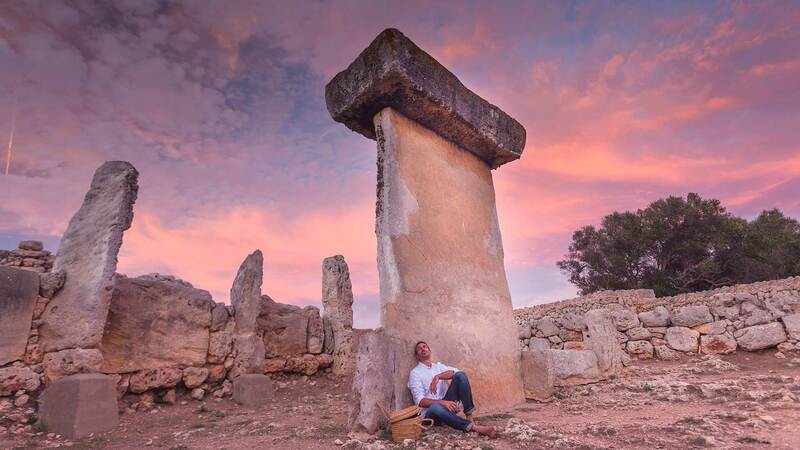 The name for the proposed site, ‘Talaiotic Menorca’, derives from one of the most characteristic monuments of the island’s prehistory: the tower or talayot. 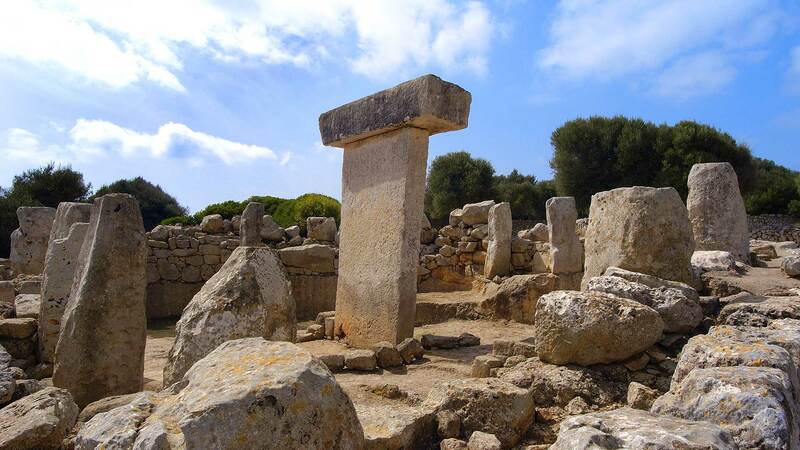 The sites cover a broad chronological period, from the first human settlement - around 2,500-2,100 BC - until the Roman conquest in the 1st century BC. 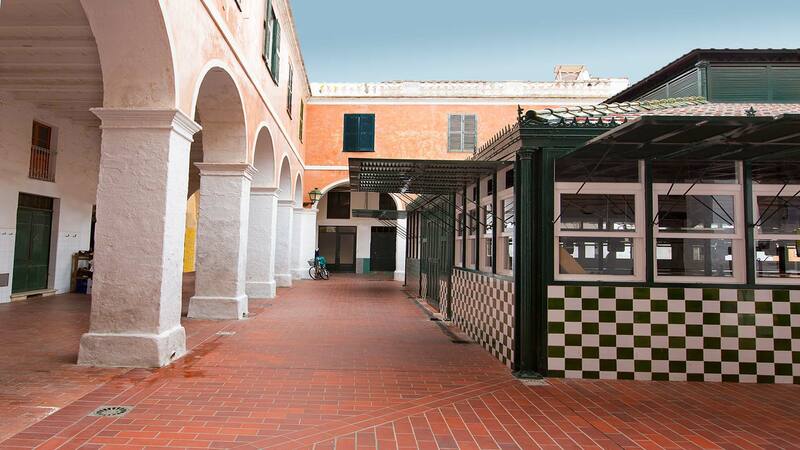 More than two thousand years of history, encompassing various epochs. 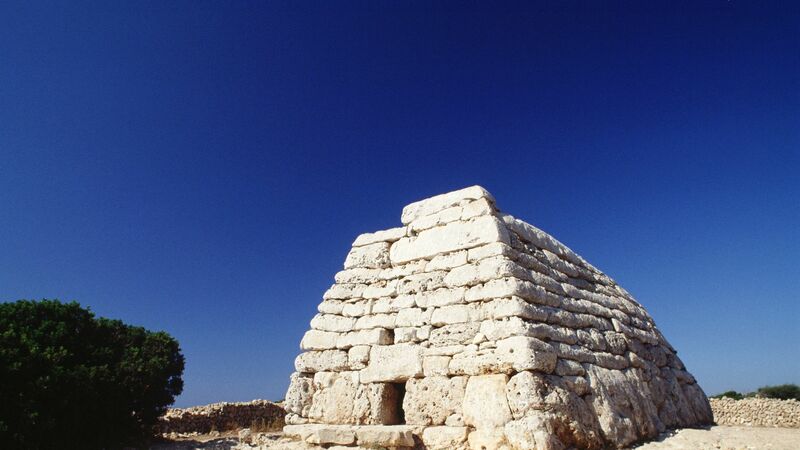 The Talaiotic buildings were erected using the cyclopean technique, i.e. using large stones laid without mortar. 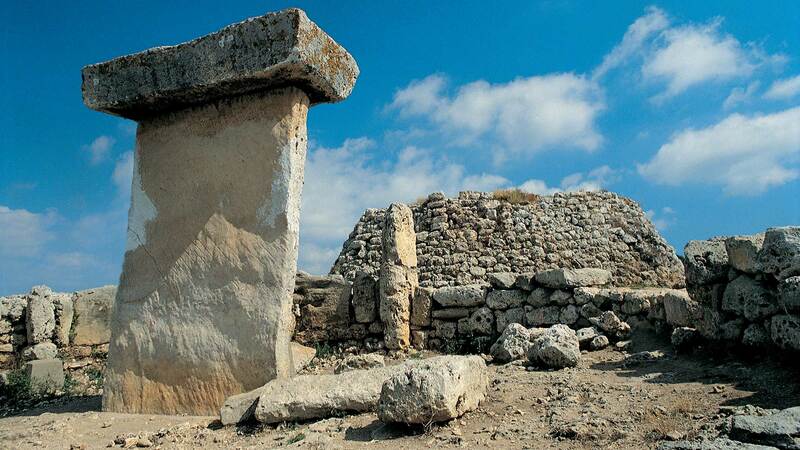 Most of the monuments still maintain much of their structure, and research has enabled the identification of up to fifteen types of construction with various functions including megalithic tombs, hypogea, walled natural caves, wells, talayots and chambers covered with slabs, in addition to the well-known navetas and taulas, exclusive to Menorca. 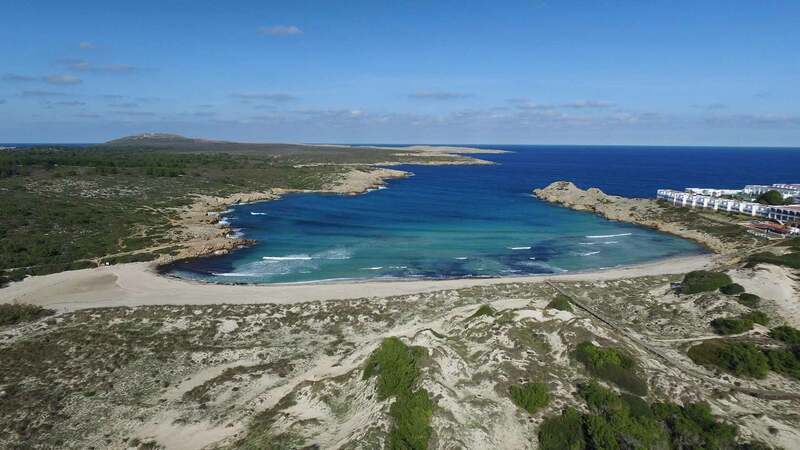 For the nomination, a careful selection was made from among the more than 1,500 sites of a group that encapsulates the island’s prehistory. 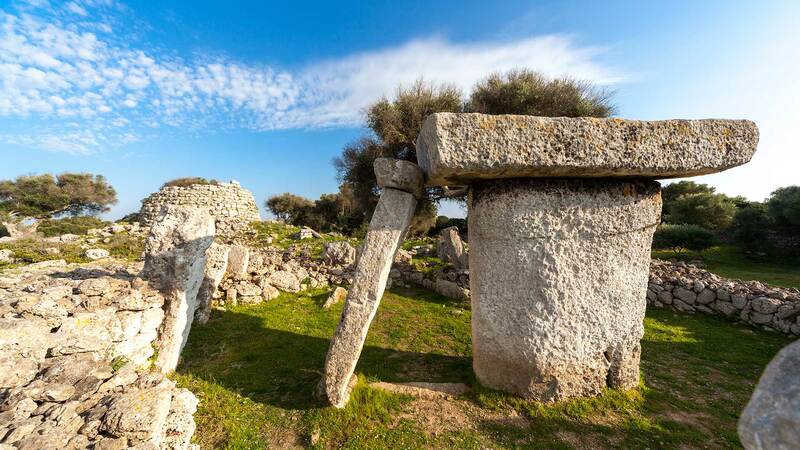 These constructions stand out for their monumental character, their good condition, the scientific research conducted on them and their contribution to our knowledge about the society of the time - seemingly fairly cohesive communities with strategies for managing and controlling resources. 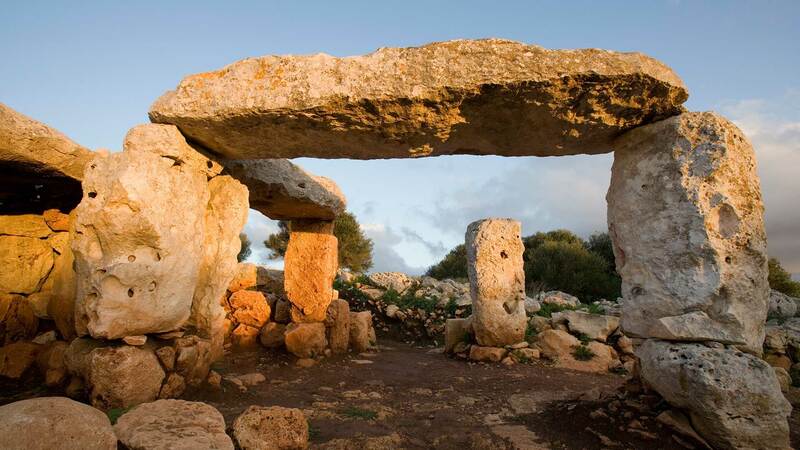 One of the selected monuments is the Naveta des Tudons, located near Ciutadella and a true emblem of Minorcan prehistory. This is a perfectly preserved type of naveta or tomb in the shape of an inverted ship, where collective burials took place. 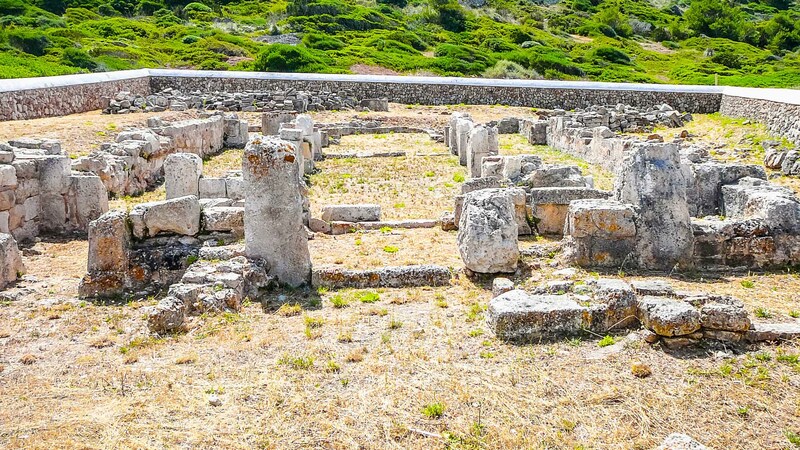 Excavations uncovered almost one hundred individuals entombed with grave goods and small pots where offerings were deposited during the funeral rites. 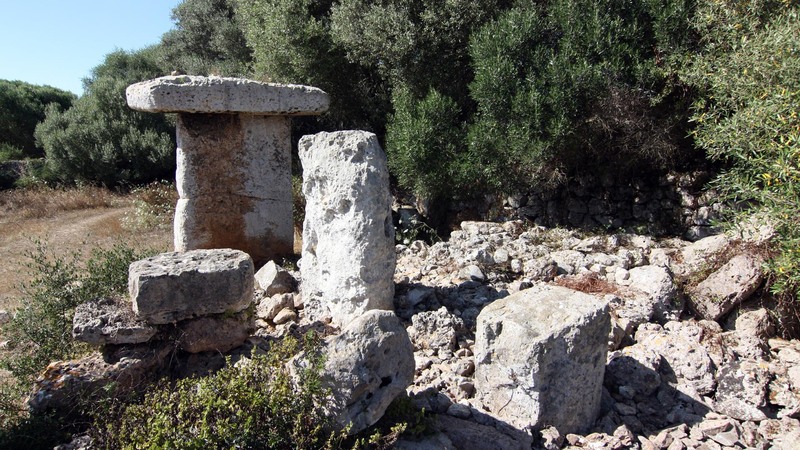 Another important site included in the nomination is the impressive Necropolis and Es Castellet at Calescoves to the south of the island, an enclave occupied from prehistory up to the Roman era. 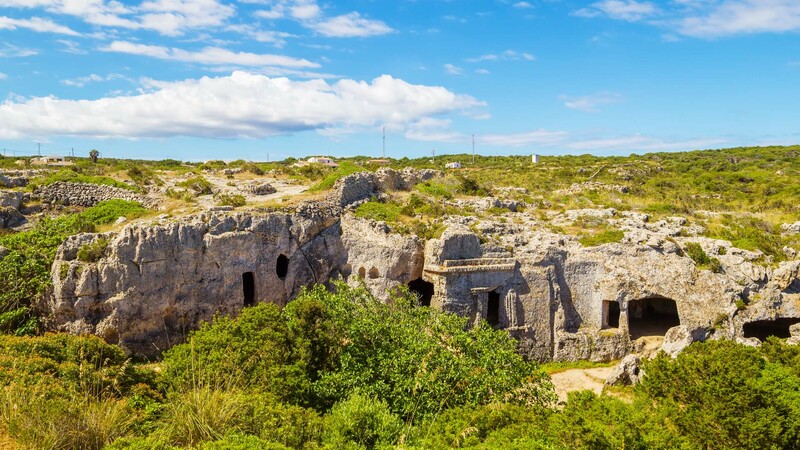 Preserved here, among other findings, are a Talaiotic necropolis with more than ninety caves and burial hypogea excavated from the cliffs, as well as a pier and a sanctuary from the Roman era. 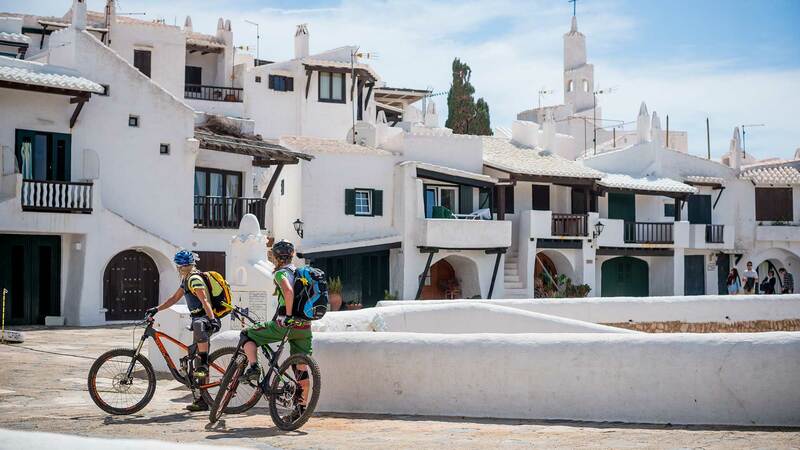 The selection also includes the spectacular Talaiotic town of Torralba d'En Salort, located between Alaior and Maó. 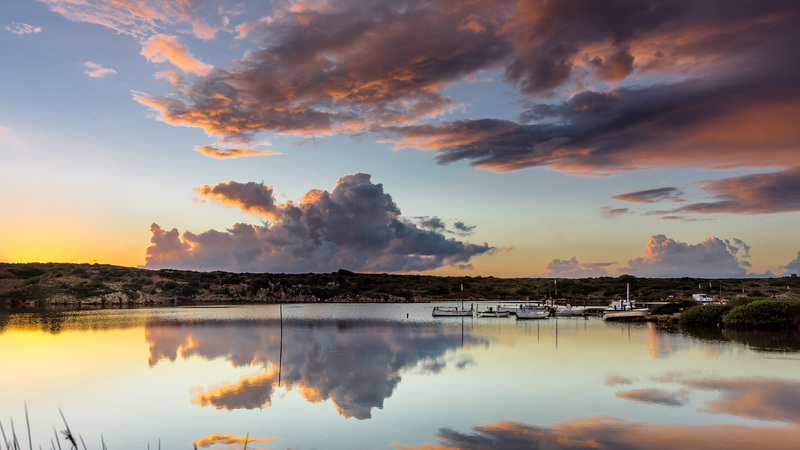 This is one of the largest in Menorca, experiencing its greatest period of splendour during the Punic trade expansion and remaining in use until the Middle Ages. Its highlights include two talayots, the taula enclosure, a hypostyle hall, caves excavated from the subsoil and the remains of dwellings.